Home Depot: 24 pk. Energizer Batteries $3.88 + Free Store Pickup! Just in time for the holidays! Head over HERE to score a 24-pack of Energizer Eveready Gold Alkaline Batteries AA or AAA for only $3.88 plus select FREE ship to store. This deal is only available for store pick-up. 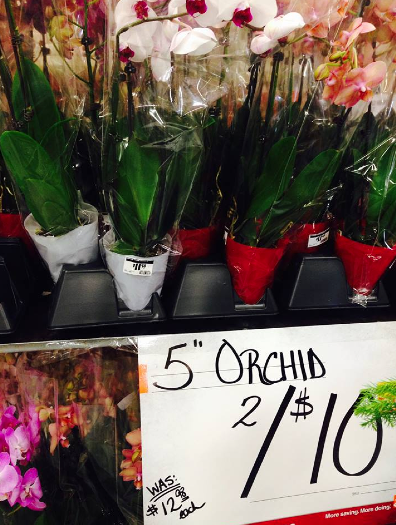 And while you're at Home Depot check your store for $5 Orchids!